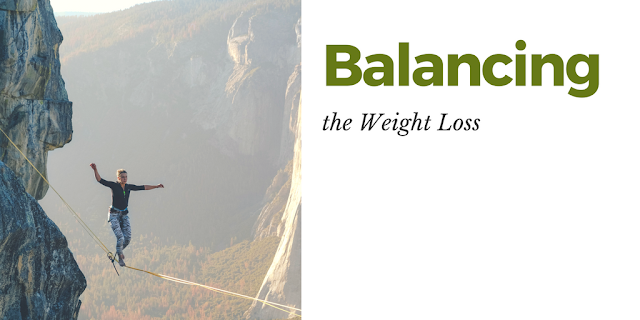 Anyone who has ever had weight problems and tried to tackle them with numerous changes in diet, ‘dieting’ included, can relate to this – more often than not, our efforts turn out to have been in vain, as the lost pounds catch up to us, sometimes sooner than we expected. What you have to understand is that losing the pounds is only about 40% of the battle, and the rest is maintaining your golden weight. If you think about it, it’s quite simple – when you revert to the lifestyle that caused the weight gain in the first place, the pounds are naturally going to come back knocking at your door. So, today is about making healthy diet and lifestyle choices that will keep those extra pounds at bay for good. Trust us, the work that you have cut out for you isn’t nearly as difficult as the work you already put in, but it does require consistency, hence the 60%. It’s all about forming lifelong habits, and as soon as you form them, it won’t even seem like work anymore. The general rule of thumb is 70% diet and 30% exercise. 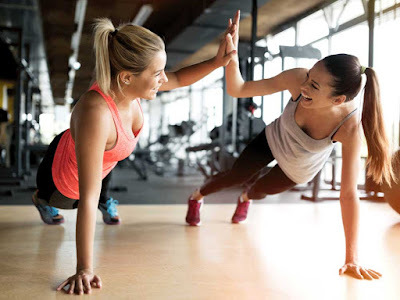 However, 30 is not a small percentage, so never underestimate the importance and benefits of physical activity that have probably already greatly contributed to you being where you are in terms of your fitness goals. Therefore, it’s paramount that you continue working out. Perhaps your sessions don’t even have to be nearly as intense as when you were on your weight loss journey, but they have to be impactful enough to maintain your current level of fitness, and equally important, to be ‘grueling’ enough to burn the calories you’ve taken in a day. Of course, there are other benefits to regular exercise, even if it’s low-impact, such as preserving your cardiovascular health and feeling more energetic and full of zest for life, and that’s always welcome. Your only job is to find a class or activity that suits your personality, lifestyle and time of day. There are Zumba classes, CrossFit, SoulCycle and many other popular exercise classes, so just pick one and get moving. As we’ve heard so many times before, and now actually seen supermodel Miranda Kerr implement this habit daily, we’re sold. The trick is hydration, but aside from a regular water intake, which is important for your overall health, you want to add a little extra something. 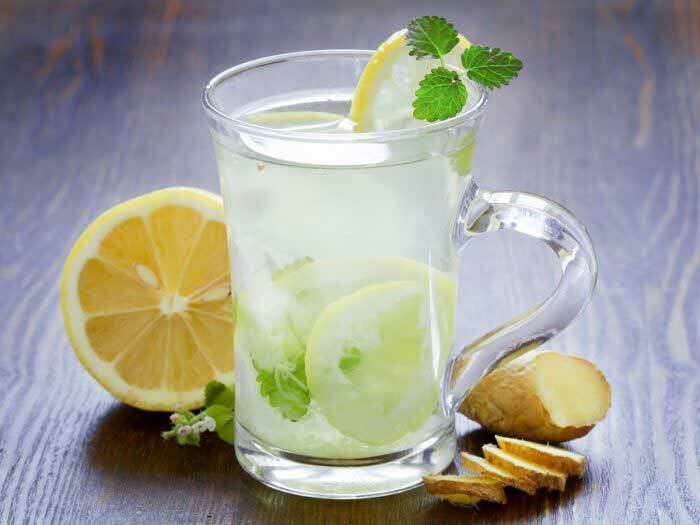 According to Kerr, warm water with lemon does wonders for the digestive system. Aside from that, regular hydration creates a feeling of fullness, so you don’t experience the well-known ‘false hunger’. Moreover, healthy weight loss supplements are always welcome as they do the same job as water, but even more effectively. Of course, when you use supplements, you also get all the micronutrients you might be missing in your diet so think of water plus supplements as a great way to kick-start your day. The 70% that refers to your diet is a big number, but you simply must get out of the ‘dieting’ mindset – think of it as your nutrition, not some form of sacrifice. The healthier diet choices you make, the healthier and more content with your appearance you’ll be. Yes, you can have the occasional cheat day – emphasis on occasional – that body was not built by indulgence, so don’t wreck it. Instead, turn to the mighty produce and foods that have rightfully earned the name of superfoods and, of course, watch the calorie count. 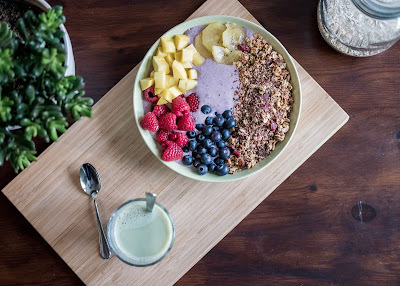 These foods are called super because they are packed with antioxidants, omega-3 fatty acids, vitamins and all other micronutrients that the body needs to maintain a strong immune system. The best thing is, you can make delicious and healthy meals so your new permanent diet won’t feel like a form of sacrifice; it will actually be quite a joyful long-term experience. You’ll find that many of your already favorite snacks are members of the superfood family, so always keep those with you, just in case you need a little pick-me-up during the course of the day. You may not peg sleep as a good way to maintain your weight, but according to medical professionals, sleep is highly underrated and has a much more powerful effect on your metabolism than you may think. Aside from the lack of concentration and overall sluggishness that come as a result of sleep deprivation, a study in the American Journal of Clinical Nutrition found that when people were starved of sleep, the late-night snacking increased, and they were more likely to choose high-carb snacks. So, in order to avoid temptation, hit the sack on time instead. Many would advise against it, but we aren’t going to – put your scale in the bathroom and check up on your progress often. Once you see that the number is the same as when you reached your weight goals, it will serve as motivation to keep the lifestyle going. This isn’t so much a physical thing as it is psychological, but keeping your motivation levels high can be challenging at times, and these numbers on the scale will give you the strength to keep moving in the right direction.